Emily Cho, senior VP of marketing and PR at Jin Air, says established agencies can easily fall into routine ways of doing campaigns and the onus is on clients to give a clear direction to the agencies to produce creative ideas. 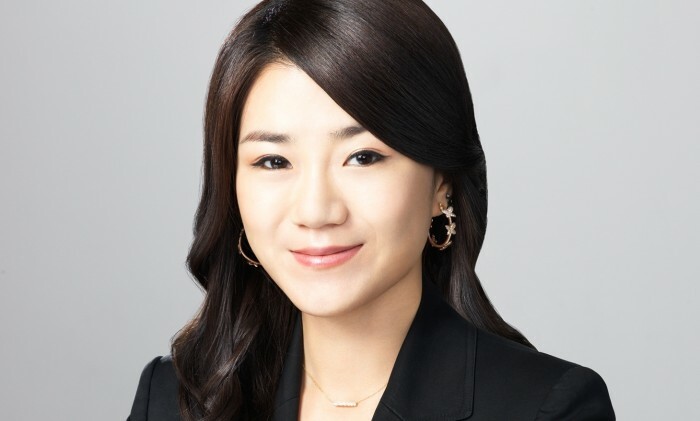 The second daughter of Yang Ho Cho, chairman and CEO of Korean Air, Cho had worked for a year as an account executive at Korean ad agency HS Ad before joining Jin Air in 2012. The budget airline was founded in 2008 and is a wholly owned subsidiary of Korean Air. “The most important lesson I learned from the ad agency is that you have to depend on the clients’ directions for producing a creative ad campaign. Money is another constraint that limits your creativity but it is merely a small part of that. If the client has a clear direction that it wants to take, then it is much easier for the agency to be creative,” Cho said. Cho says she prefers working in-house because it’s more challenging and she has more control over campaigns. True to the airline’s Korean roots, promoting Korea as a travel destination is a focal point in its marketing strategy. For example, the airline produced a short film in the style of a Korean drama showcasing beautiful sites in the country through the eyes of a young man and his love interest, played by Korean actor Lee Hyun Woo and Japanese actress Nishiaki Aina. It was shown at the International Hong Kong Travel Expo earlier this month and will tour Macau, Shanghai, Osaka and Bangkok by the end of this year. “Our major goal is to raise the awareness of Jin Air and Korea, so when customers see us at the point of purchase, they will be more likely to remember us,” Cho said. But she cautions against focusing on only one element of Korean culture to market goods and services, such as celebrities. “The Korean wave has started many years ago. We are confident that it will not fade out so soon. People from all around the world are raving about Korean culture, whether it is K-pop, Korean dramas or films. They are dashing to Korea to get a real feel of the culture,” Cho said. As an example, Cho refers to brands that only use Korean celebrities in their marketing campaigns. In terms of pricing campaigns, which are integral to the marketing strategy of low-cost carriers, Jin Air plans to expand its bi-annual early bird sale known as Jin Market beyond Korea in the future. “NS50 – From My Generation to Yours” was launched on 7 February 2017, and will be marked by various events and key initiatives thr..
Oxfam's Commitment to Reducing Inequality Index 2018 ranked Singapore among the bottom 10 countries this year, alongside Banglades..